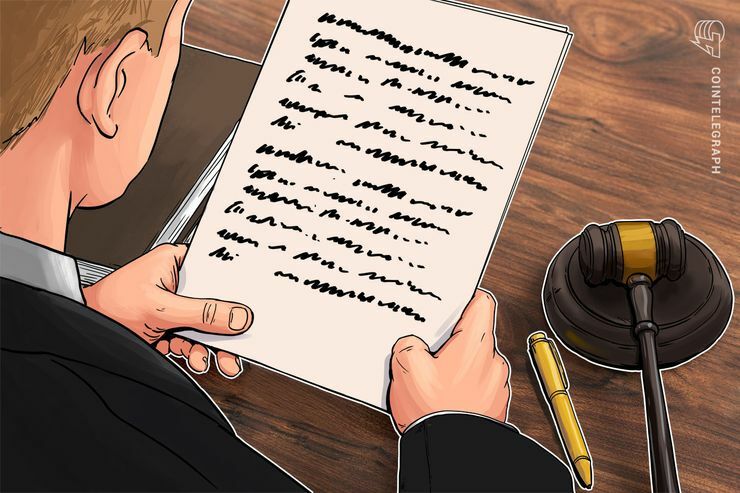 The lawyer for Alexander Vinnik, the alleged former operator of defunct cryptocurrency exchange BTC-e, has said that a district court in Cyprus has withdrawn their lawsuit on charges “of fraud, money laundering and other crimes.” This development was reported by state-operated Russian news agency RIA Novosti Nov. 27. Meanwhile, this withdrawal does not mean that the case against Vinnik has been closed. Greece is now considering an appeal for France’s request for the extradition of Vinnik, a Russian citizen. The next court session is scheduled Nov. 29, RIA Novosti reports.